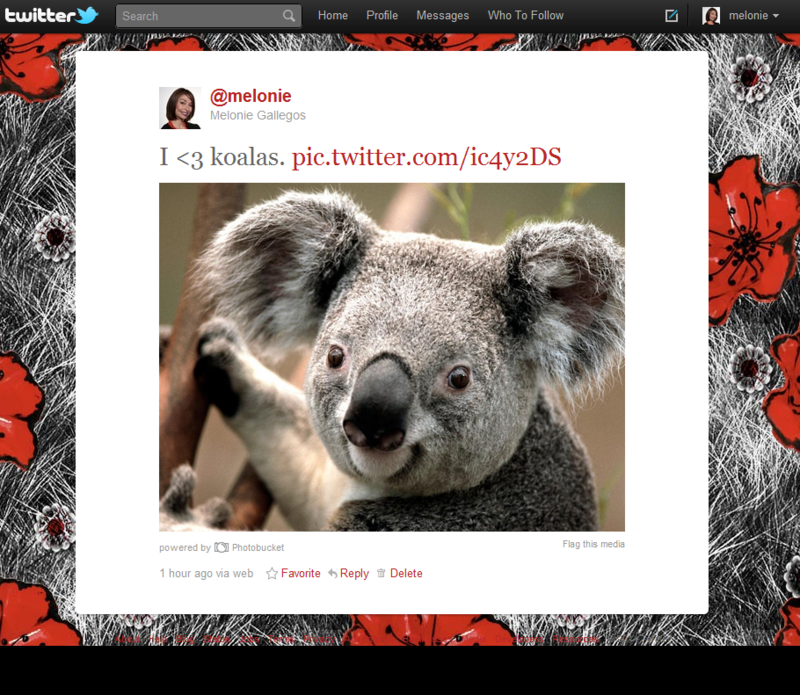 Twitter launched an image sharing service powered by Photobucket. The new feature enables users to upload images directly to a tweet from Twitter.com using a handy little camera icon. What I like about other third party photo sharing services like Twitpic are the gallery, commenting and multi-channel sharing features that come with it. These features are lacking on the Twitter.com image display. This new feature will no doubt take market share from other third party services due to the convenience factor provided to web users. I do not think it will put them out of business as many savvy users will miss the expanded functionality offered by other services. And, we still have a broad range of photo services to choose from within the Twitter smartphone app. Which oddly enough does not include Photobucket. Will you make a switch to Photobucket to store your images now that they’ve partnered with Twitter? Let me know what you think.